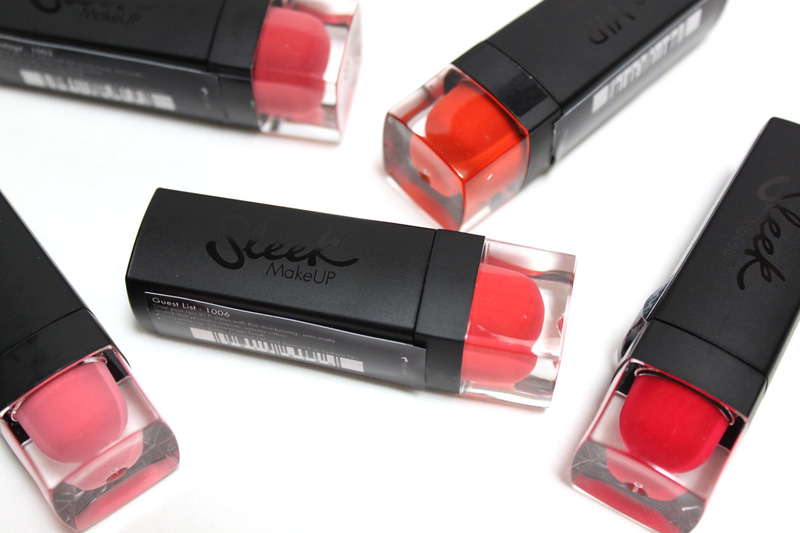 Lip VIP Lipstick's are one of those formulas that hits the mark on everything I want a lipstick to be. Pigmented, gorgeous colors, non-drying, and non-scented. After wearing liquid matte lipstick's for much of Winter this semi-matte finish was a welcomed change. They are a lot like a Cremesheen. Creamy, with a velvety softly matte finish that isn't drying. The lasting power is really impressive. I didn't even need a touchup by the afternoon like I normally would with an emollient lipstick. All six shades lean on the warm side, but I find they work just as well on cool toned skin. My favorites were Backstage which I'm wearing above, a made for Spring natural looking coral and NightSpot, a truly luxurious looking red. 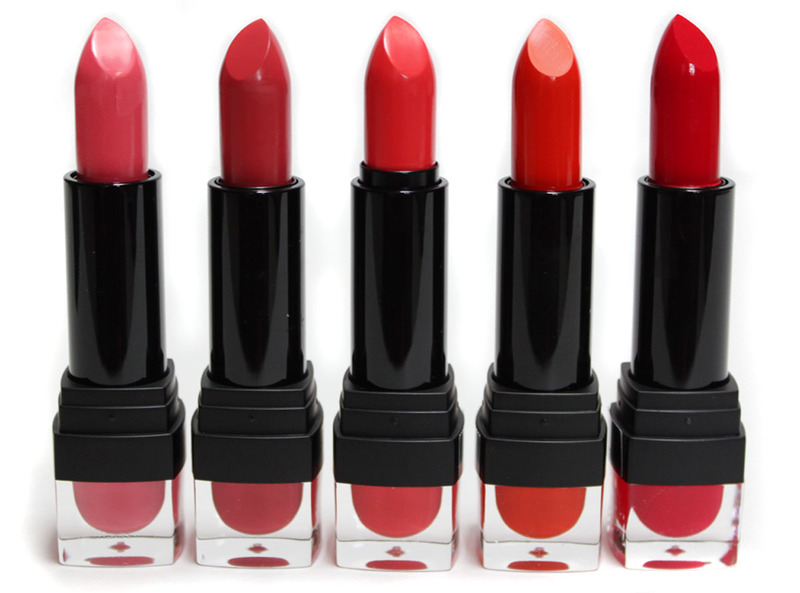 Most impressive is that these super amazing lipsticks are under $10, $8.49 to be exact. I recently bought some raved over high end lipsticks for well over $30 each and these I actually like BETTER. 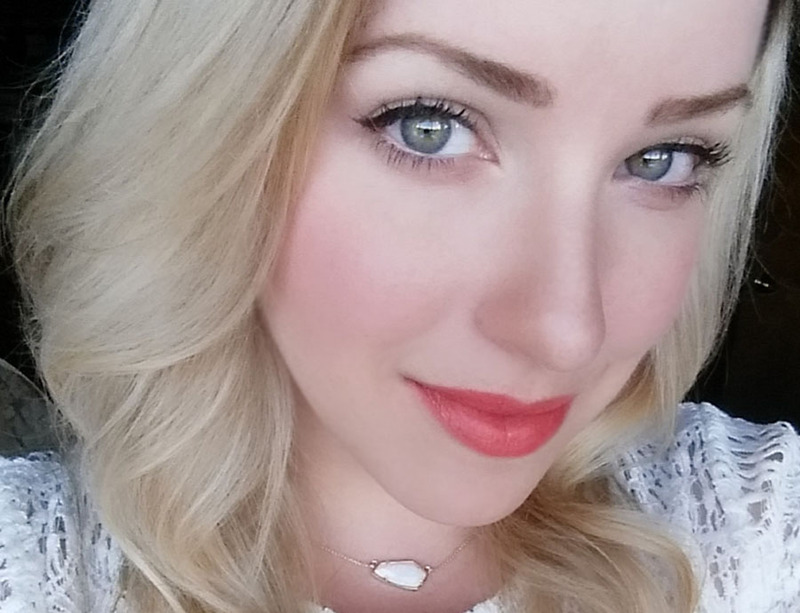 I am continuously impressed with the quality and value of Sleek Makeup. 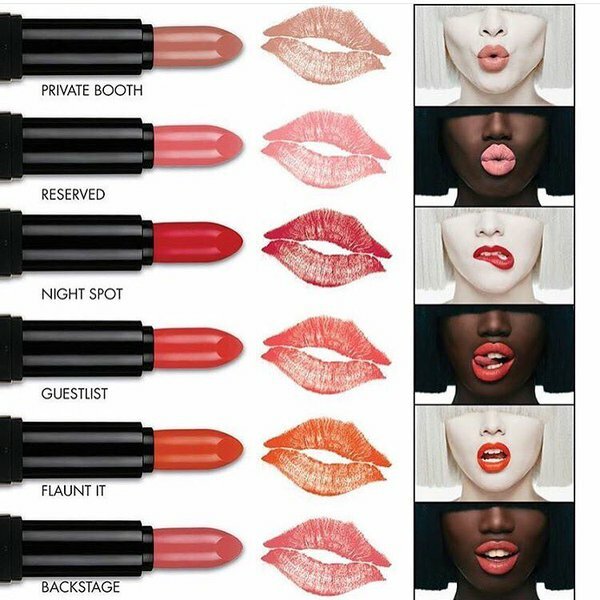 I hope they expand this shade range because it is a VIP of a lipstick line.